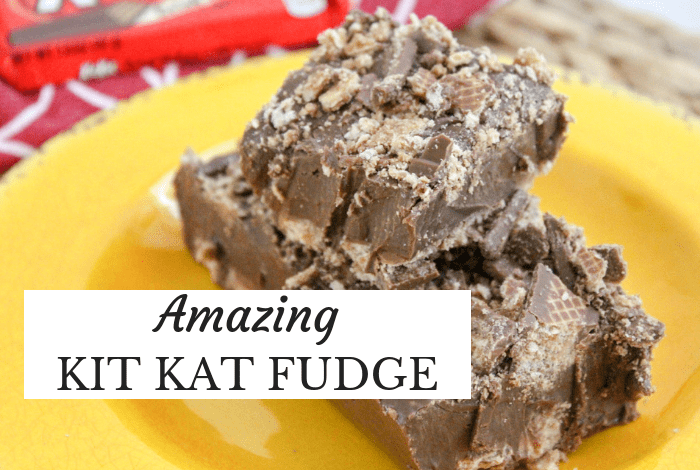 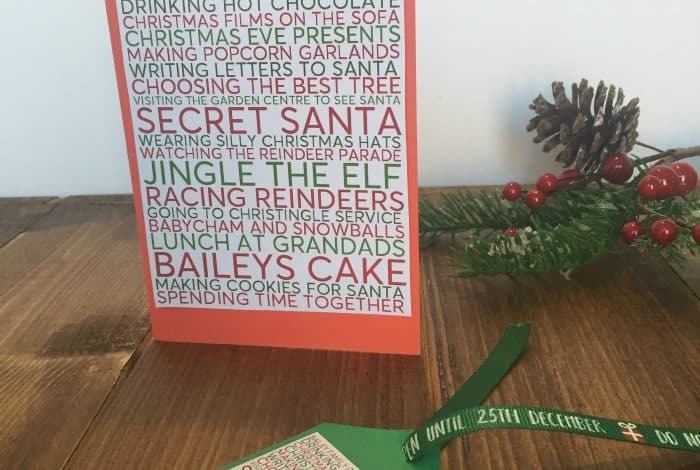 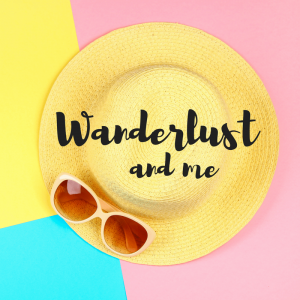 5 things to make with my free Christmas poster maker…. 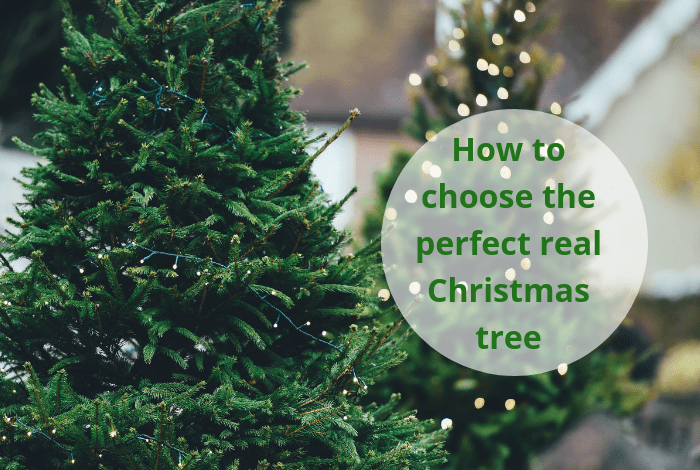 How to pick out the perfect real Christmas tree…. 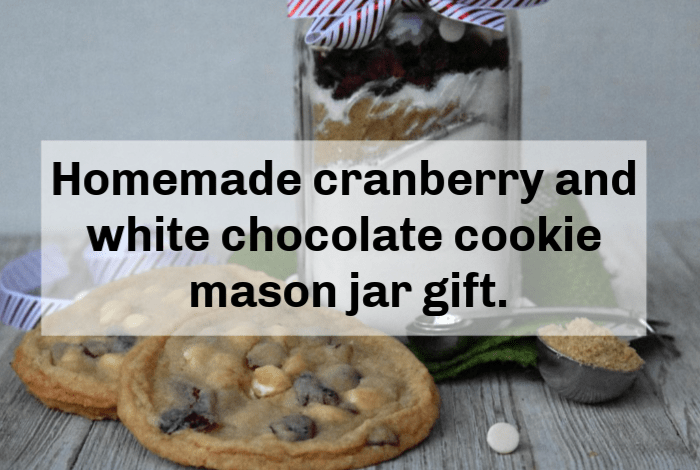 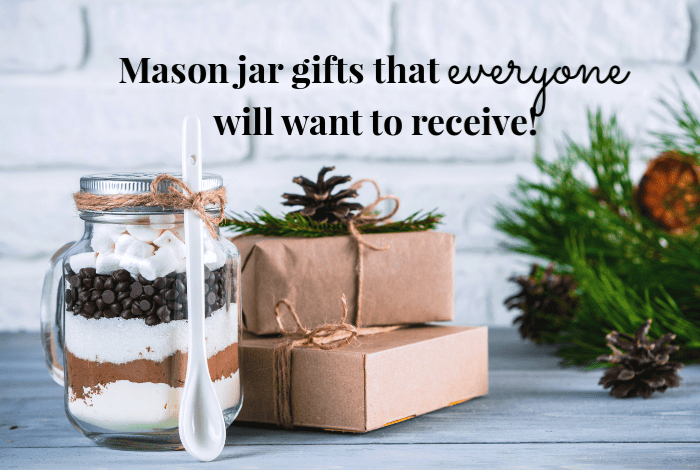 Thrifty but Cute Mason Jar Gifts for everyone…. 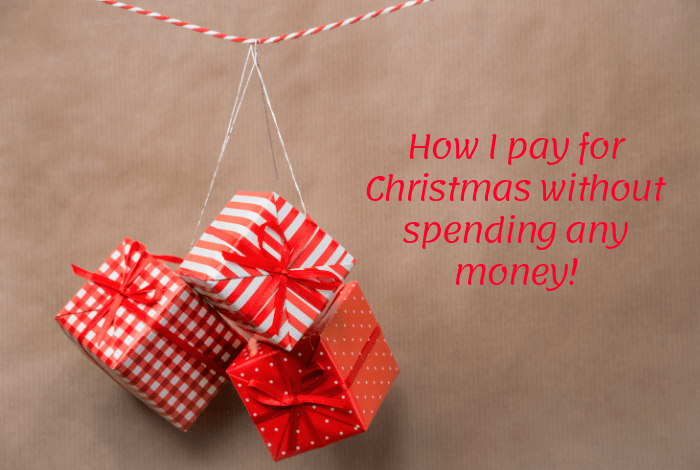 How I pay for Christmas without spending any money….